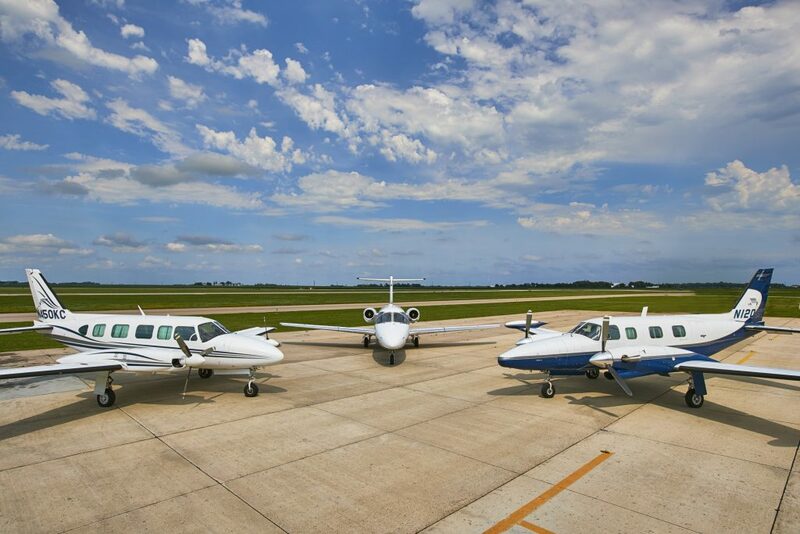 Consisting of three FBO’s across the state of Iowa, we will give you top quality service no matter where you are going! 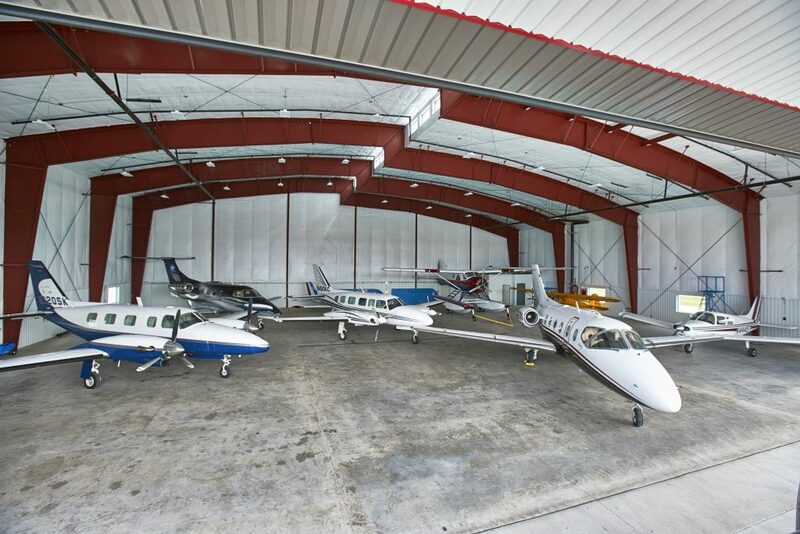 Rely on our team of expert pilots and mechanics to keep your aircraft in top quality condition, and keep your business and family on the move. 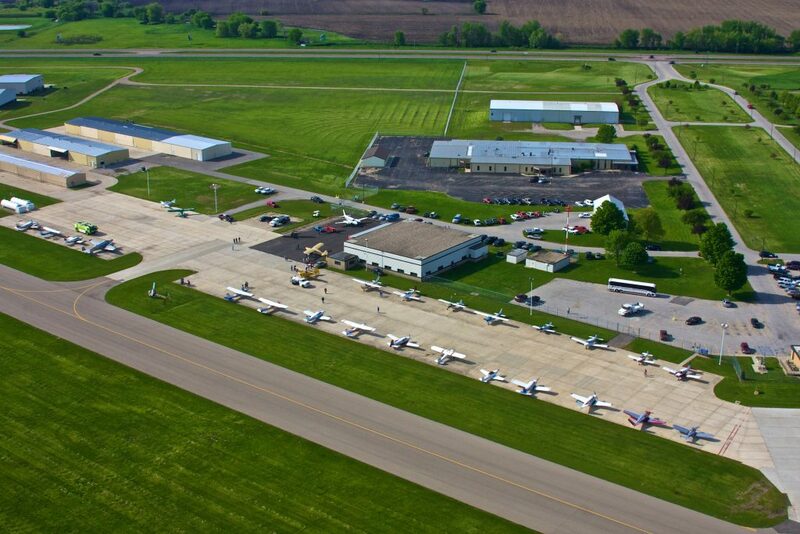 Stop by one of our locations and see Iowa’s most complete aviation center today!! 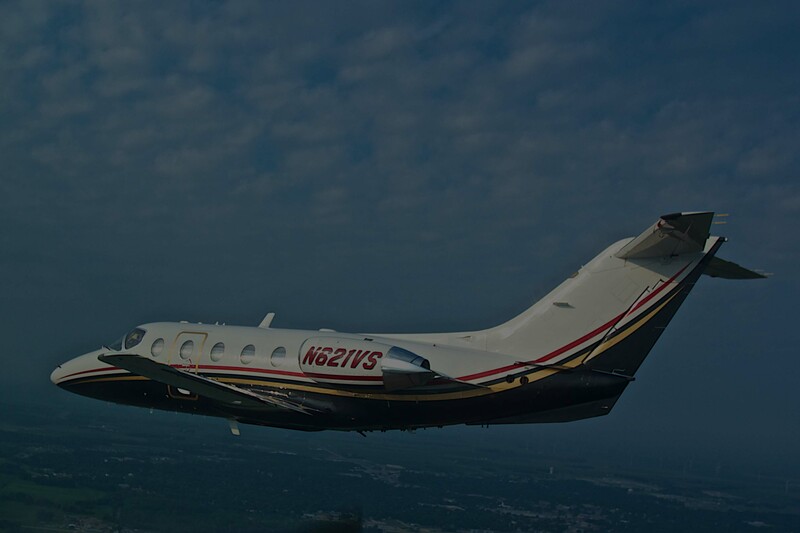 North Iowa Air Service has been serving the Mason City / Clear Lake Area since 2001, offering Air Charter, Aircraft Rental, Aircraft Maintenance, Aircraft Management, Aircraft Sales, Flight Instruction and more. 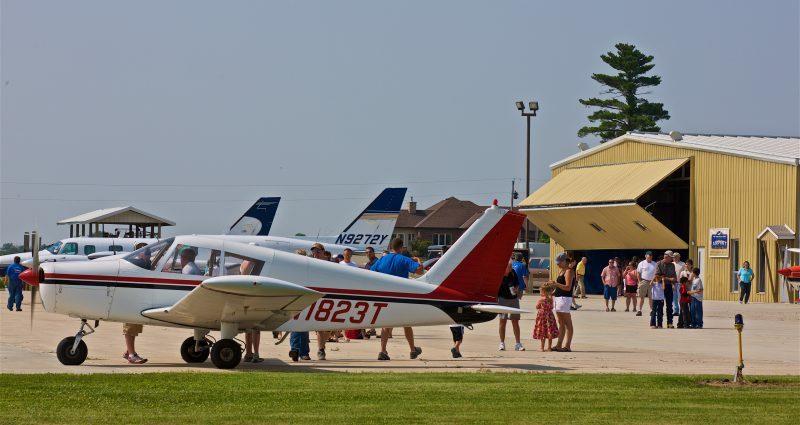 Charles City Aeronautics has been serving the Northeast Iowa Aviation Community since 1957. 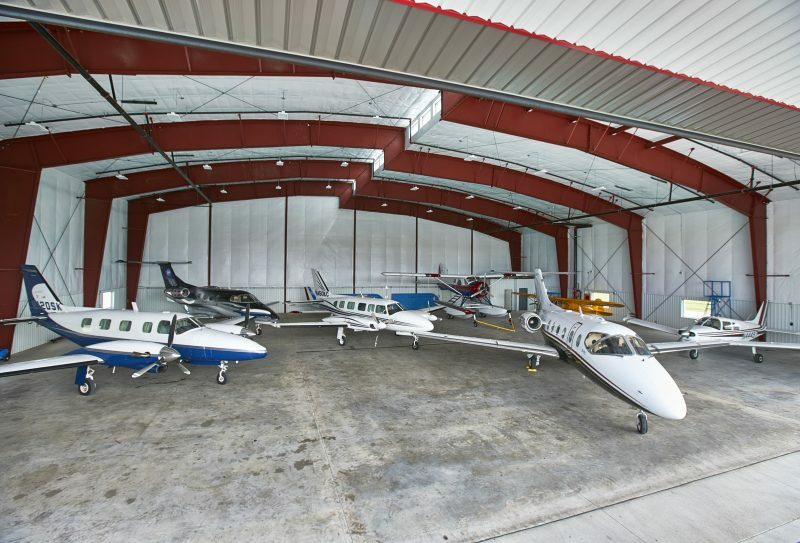 The corporate headquarters for Charles City Aeronautics, Inc. d / b / a North Iowa Air Service and Central Iowa Air Service, we offer the full range of aviation services from Charter Aircraft to Aircraft fueling. On April 1, 2017, Central Iowa Air Service opened their doors as the new FBO in Ames, Iowa. 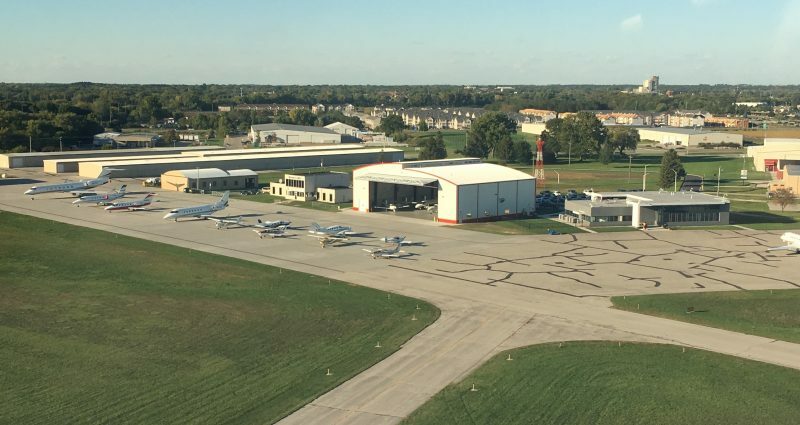 Central Iowa Air Service continues the traditions that began 60 years ago in Charles City by offering high-quality customer service, Air Charter, Aircraft Rental, Aircraft Maintenance and more. 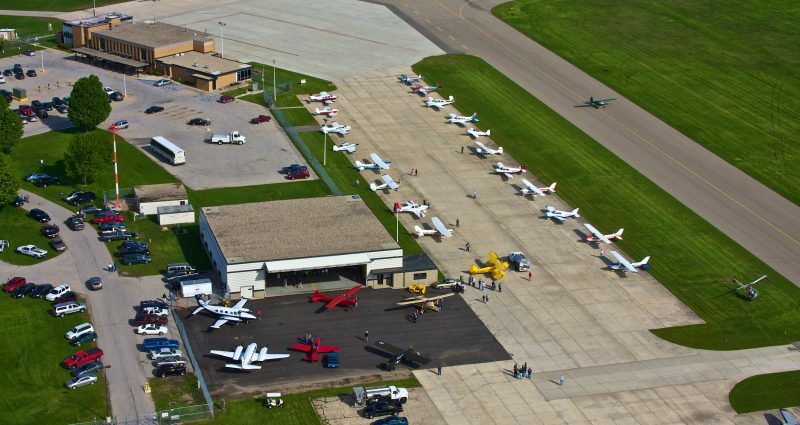 Central Iowa Air Service is your full-service FBO at the Ames Municipal Airport (KAMW). We provide full service 100LL and Jet A fuel; flight instruction; aircraft rental and sales, charter services, and much more! AMW Runway 01/19 will have painters working on it today to wrap up the project. We will not be closing the runway; painters will move off as needed. Have a great Tuesday! One week from tomorrow! Hope to see you all there! Please join us today in wishing Mark Bonzer a happy 40th Anniversary working at Charles City Aeronautics / North Iowa Air Service! Mark - we wouldn't be where we are today without you, and we sincerely appreciate your dedication and hard work. Thank you for everything you do! Congratulations Maddie Brown on your solo flight today! Thank you for flying with us! Congratulations to Rex Jansonius for obtaining your Private Pilots License! Thank you for flying with us Rex!